Neatorama Posts Tagged "Ochre Jelly"
Today marks the 40th anniversary of the premiere o... ...uctions. 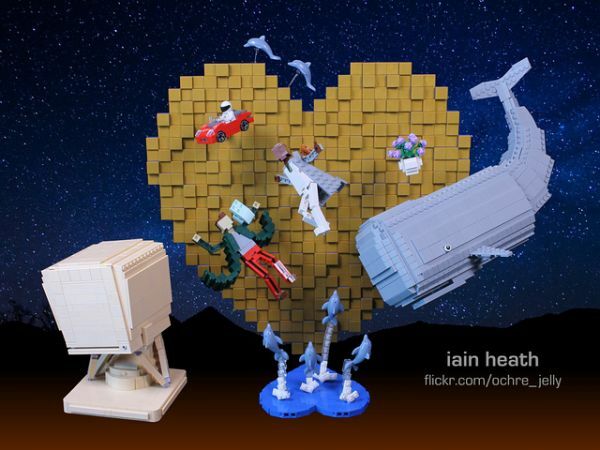 In honor of the anniversary, LEGO artist Ochre Jelly (Iain Heath) built a LEGO tribute featuring Arthu... ...and more. See all the images in a larger size in Ochre Jelly 's Flickr album. -Thanks, Iain! 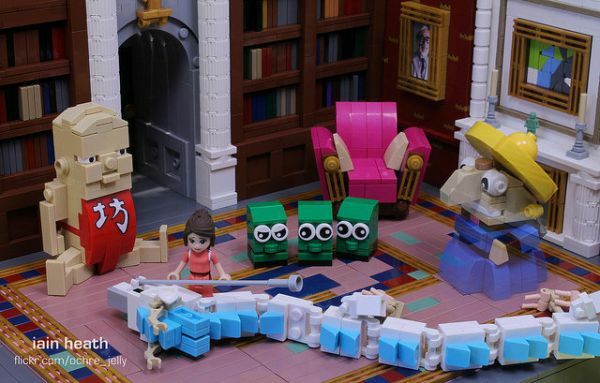 Luckily, this scene will never be expanded into a... ...rs movie, but it's perfect for a LEGO recreation! Ochre Jelly (Iain Heath) built Uncle Owen's and Aunt Beru's m... ...ng discovery in Heath's Flickr album. 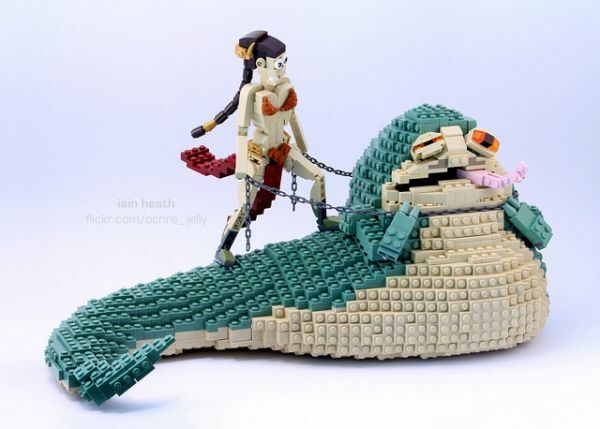 See more of Ochre Jelly 's pop culture LEGO work. (Image credit: Flickr user Iain Heath)LEGO artist... ...Iain Heath)LEGO artist Iain Heath (also known as Ochre Jelly ) built a LEGO recreation of the famous roof scene... ...mean either one. -Thanks, Iain!See more posts of Ochre Jelly 's LEGO creations. Studio Ghibil's animated classic Spirited Away was... ...ed States 15 years ago. Iain Heath, also known as Ochre Jelly , took that as an excuse to make LEGO scenes from... ...iro's Journey. -Thanks, Iain! 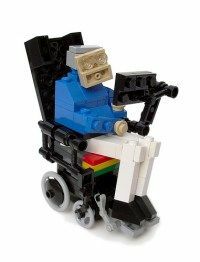 See more posts on Ochre Jelly 's LEGO creations. Star Trek: The Next Generation turns 30 this Septe... ...oo improbable without it. 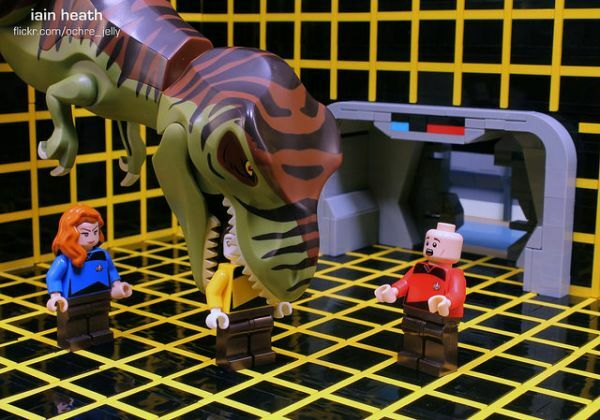 LEGO artist Iain Heath ( Ochre Jelly ) built a diorama of the holodeck to celebrate the... ...n Heath's Flickr album. 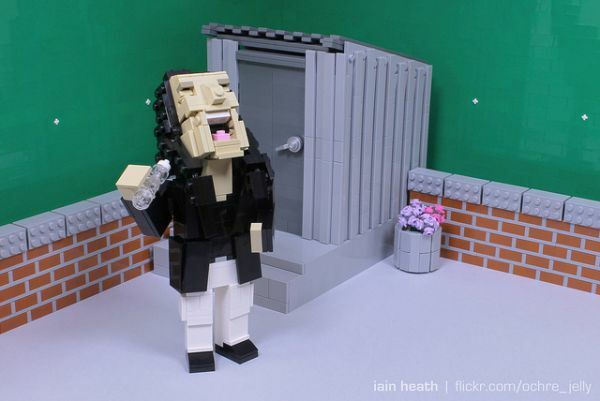 -Thanks, Iain!See more of Ochre Jelly 's LEGO creations. 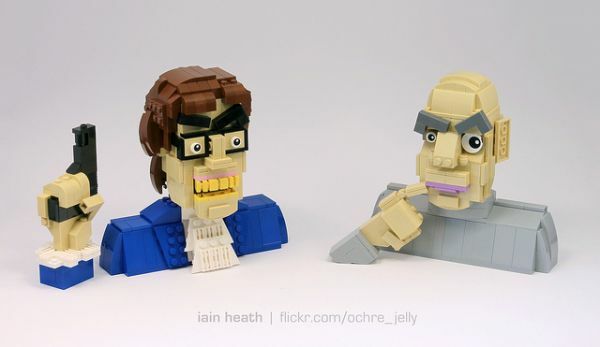 It was twenty years ago today that we met the unfo... ...o celebrate this auspicious occasion, LEGO artist Ochre Jelly (Iain Heath) made busts of both! The resemblance... ...of both! The resemblance is uncanny. 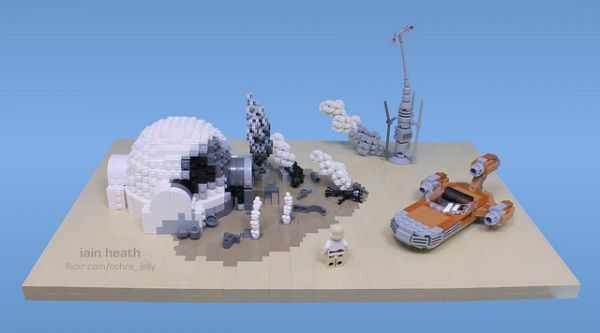 See more of Ochre Jelly 's LEGO creations at his Flickr gallery. 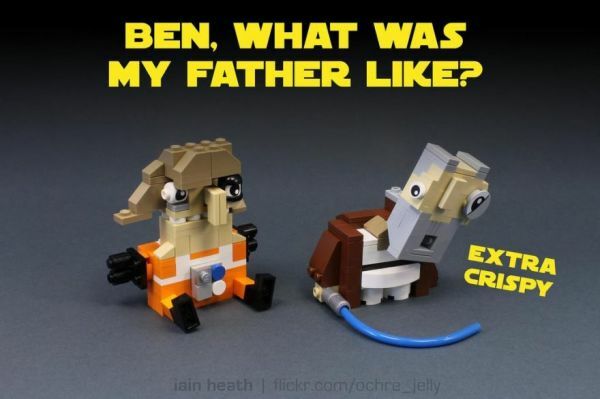 Ochre Jelly (Iain Heath) is back with a Star Wars LEGO creati... ...-Thanks, Iain! 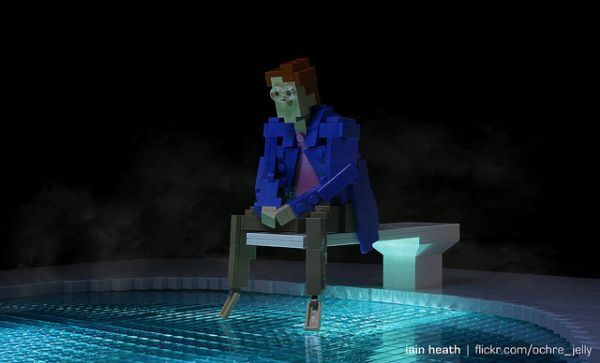 See more pop culture LEGO art from Ochre Jelly . NeatoShop Products Tagged "Ochre Jelly"